I really can’t explain why this band hasn’t had the attention that they deserve. 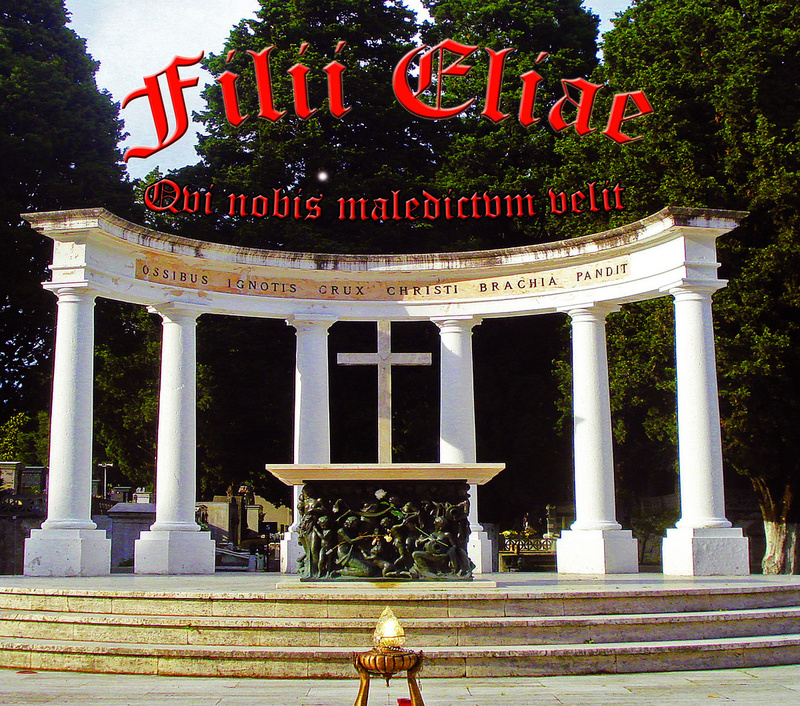 “Qui Nobis Maledictum Velit” is an interesting old-school metal release that would cause eargasms to any nostalgic listener or fans of “vintage” metal made with quality. The guitars are sharp and heavy, the music is atmospheric, but has that 80’s epic metal feeling that is, in my humble opinion, awesome, there are many cool features, such as organs, keys, but just to create a mood, over all the music is guitar/ drums driven. The vocals are almost like Black Metal ones, not the growls that we expect when listening to Doom Metal. Sometimes the music also feels a bit gothic/ symphonic and there’s this 70’s Giallo movies soundtracks atmosphere as well, making this release as eerie as can get, but never cliché. This is truly great! 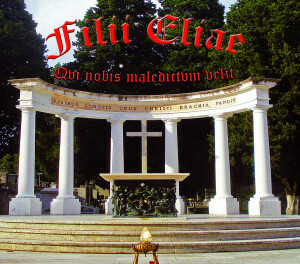 And I close my review, or better, thoughts, by urging you all to give Filii Eliae a try. This is amazing music that should be heard by more and more people. I know that the “competition” out there when it comes to music is very hard, but I really, really can’t understand how this band hasn’t got more fans. 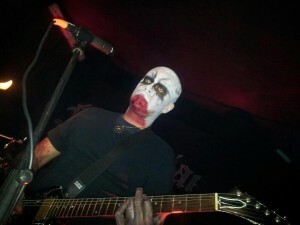 So, again, I beg of you to help promoting the band, please.